We provide the level of care and service you deserve. Our company offers flatbed towing as well as heavy-duty towing. 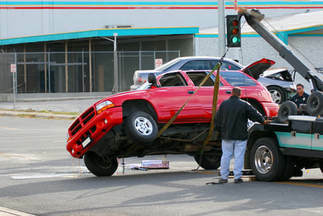 This ensures that we are able to assist with the recovery of any type of vehicle that has been involved in an accident in the Nashville, TN area.